This June we're checking out the redevelopment of Miracle Mile in downtown Phoenix. Once empty and abandoned, these collections of historic buildings are beginning to house new businesses re-use the spaces, creating unique local restaurants, retail spaces, and more. McDowell Market hosts us in their multi-tenant, multi-lingual, 100% local space where four distinct businesses reside. Join us for an indoor summertime block party with local businesses all along the McDowell corridor. part of your lifestyle. We are a community marketplace in the heart of Miracle Mile along McDowell Road with a mission to make life healthy and happy. 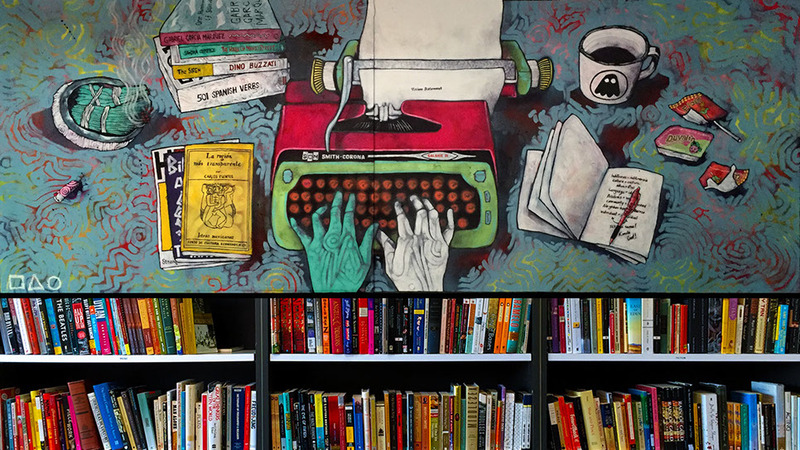 Palabras provides the Phoenix community with books in Spanish and English with an emphasis on diverse cultural representation of authors and social awareness. Palabras is much more than a bookstore. It is a safe and encouraging environment for inter-cultural community exchange, providing the community with opportunities to share literary, visual and musical art through workshops and events. GALEANA 39 a bohemian lifestyle brand, began as a custom soy candle collection I began making for myself. GALEANA39 grew into a carefully curated collection of smooth, vibrant, and relaxing aromas, evolving with the seasons and my creative ventures. My mission is to create artisinal hand-poured candles that everyone can enjoy. 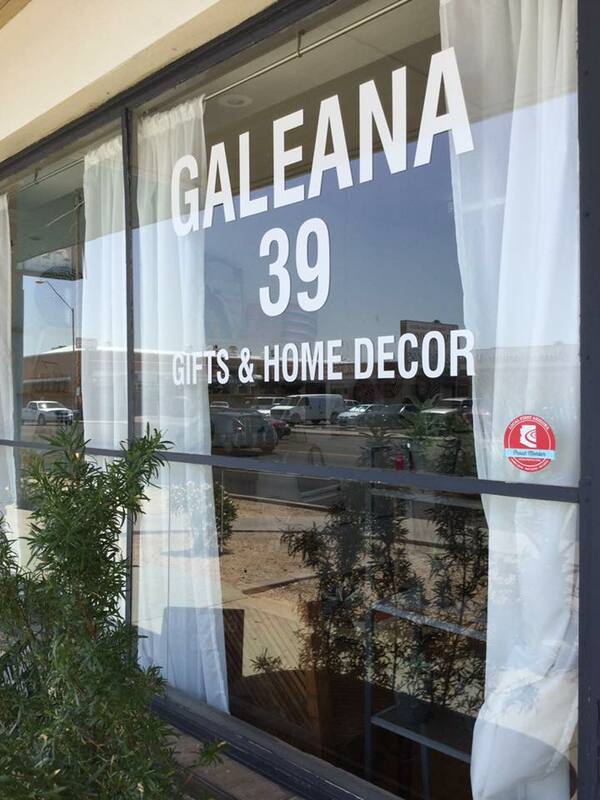 GALEANA 39 has evolved to include other natural and useful and beautiful home accessories selected from around the globe. Mucho Mas Art Studio is a Phoenix boutique, gallery, & workshops by artists Emily Costello, Patrick Murillo, & Kathy Cano-Murillo (aka the Crafty Chica), drawing on inspiration from Mexican heritage and creating mixed-media art pieces, ceramics, and even authoring a few books! Thymbol is a business powered and consumer inspired discount site that truly is a game changer for all. Thymbol combines all of your favorite local, regional, and national establishments into one convenient app and ensures 100% accuracy of the deals! Thymbol deals and discounts are free. Click here for more information.